PT. Adhi Mitra Dinamika currently operates one of the earliest denim factory in Bandung, Indonesia. 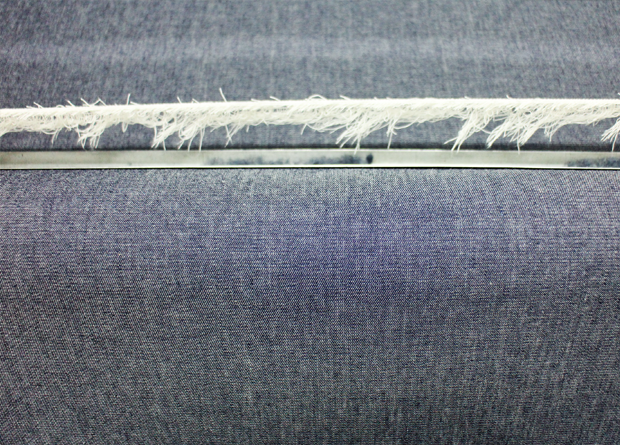 The factory was established around 1999, focusing in denim fabrics for both local and international markets. The factory currently employs over 170 employees, most of whom are people living in the surrounding areas. Recently we have expanded our products variety and increase our production capacity to fulfill the growth in demand. 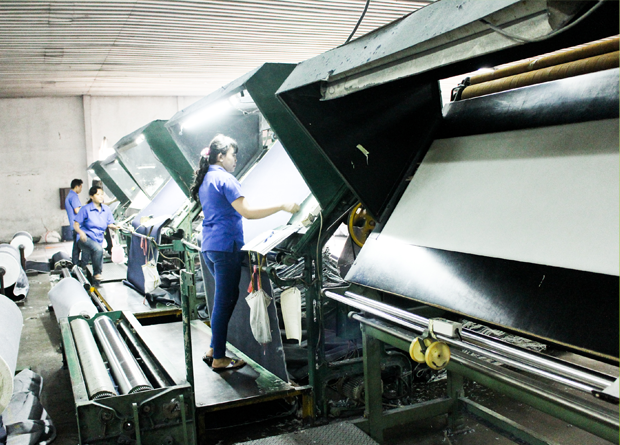 We are now capable of producing denim fabrics from 5oz to 16oz with a production capacity of 6,000,000 yards per year under the brand Amdenim. PT. Adhi Mitra Dinamika holds high ethical standard for our people and the community, and always strive to improve the quality of our products and reduce our impact on the environment. To be the best denim factory in Indonesia with sustainable practices that benefits the development of the community as a whole. We provide the highest quality denim at a competitive price that fulfills our customers needs and deliver first-class customer service and flexibility that no other factories can provide.